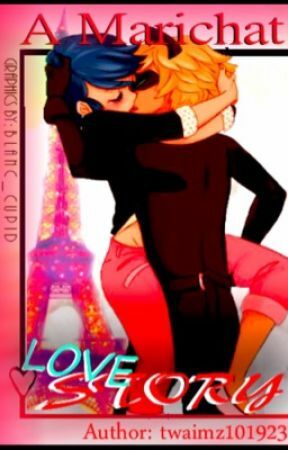 " Marinette and Adrien save that for after school please" the teacher said as she walked in. Marinette immediately stepped away and blushed. That&apos;s when the handsome prince came into the classroom with Nathaniel. That&apos;s when they both dropped their books at the sight of Marinette. The prince walked over to Marinette books all but forgotten.
" Hello princess I am prince Ali its a pleasure to meet you. And you might be?" he asked Marinette.
" M-marinette" she stammered. Adrien was visibly fuming. No one called her princess except for him she was his property.
" 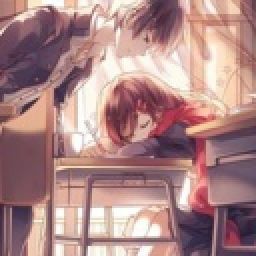 What a beautiful name for a beutiful girl, I hope to see you soon." he said then went to find his seat. "calm down mister I know for a fact that she likes you and only you. He&apos;s a prince who took notice to her that&apos;s the only  reason she acted that way. " She said reassuringly.